If your are experiencing issues with one of our servers please contact us using the contact us page, the same goes if you are experiencing issues with a particular player (cheating/abuse etc). Suggestions and comments are always welcome. 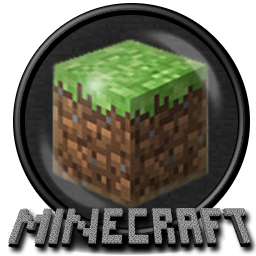 Bukkit Survival Server - Speak to GixxeR or Alpho about access to the server, alternatively submit a request via our contact form. These may or may not be modded in the future! But either way welcome! 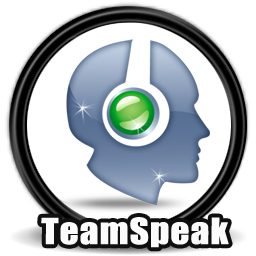 Our teamspeak has 512 slots, which if we're honest, is more than we need right now, but as we have a licence for this many slots we might as well use it! Its public so feel free to bring your friends!